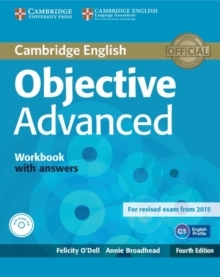 Fourth edition of the best-selling Cambridge English: Advanced (CAE) course, updated to prepare for the 2015 revised exam. 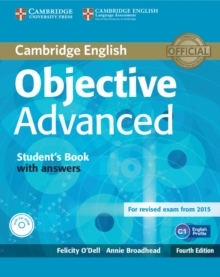 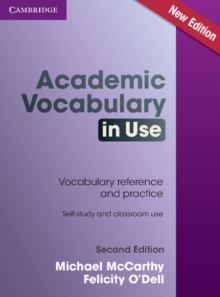 This Workbook with answers provides practice of the language covered in the 25 units of the Objective Advanced Fourth edition Student's Book. 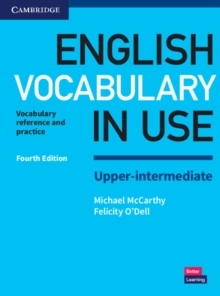 The accompanying Audio CD provides additional listening practice. 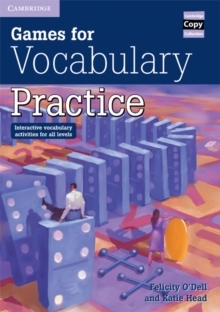 A Workbook without answers is also available.